This is a useful course for anyone who us open powerboats in more demanding situations by day and at night. 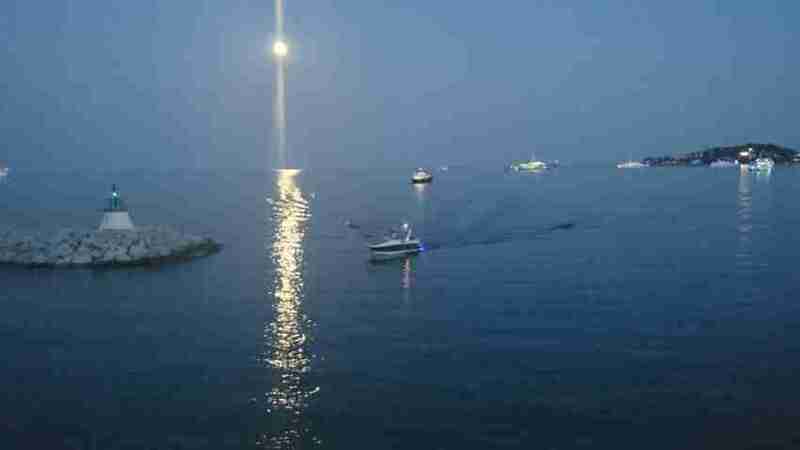 It teaches boat handling, seamanship and navigation to the standards required to drive a powerboat safely by day and night in coastal waters. A night passage is included as part of the course. Previous knowledge: Competent boat handler, navigation and chart work to RYA Dayskipper theory standard. It is also recommended that candidates hold both VHF and First Aid Certificates. 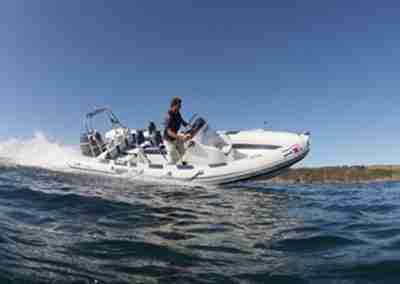 Why choose Oceanpro for your RYA Advanced Powerboat Course? Training in both outboard and twin engine craft to give you the most experience possible. 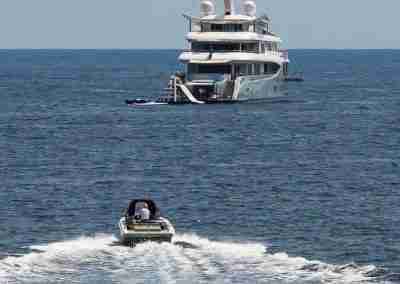 Realistic scenarios and exercises in one of the most popular Super Yacht anchorages in the world. 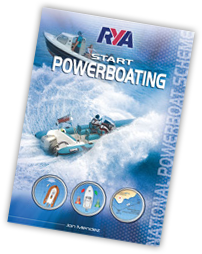 Interested in getting your RYA Advanced Powerboat Certificate?